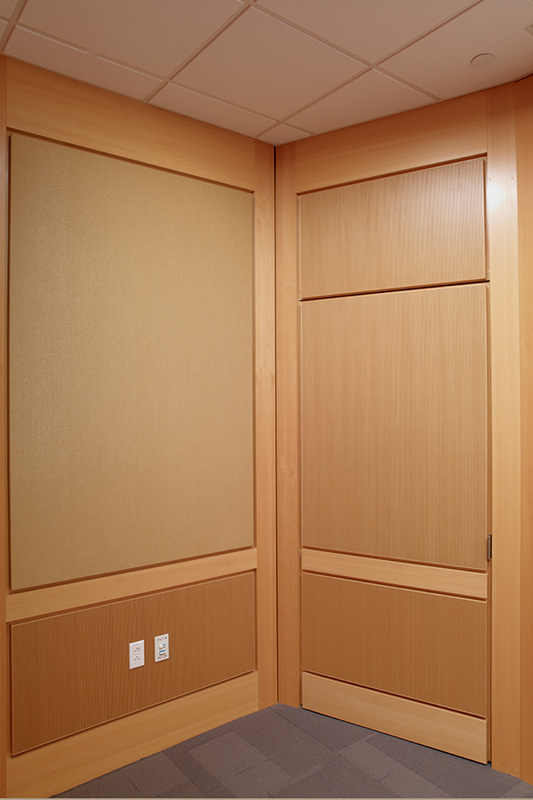 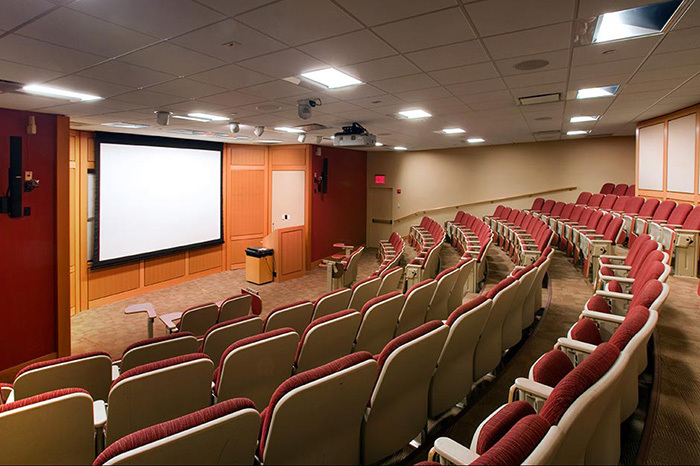 Weill Cornell Medical College – Lecture Hall, New York, NY – This project for Weill Cornell Medical College focused on the creation of a fully-integrated 11,000 Sq. 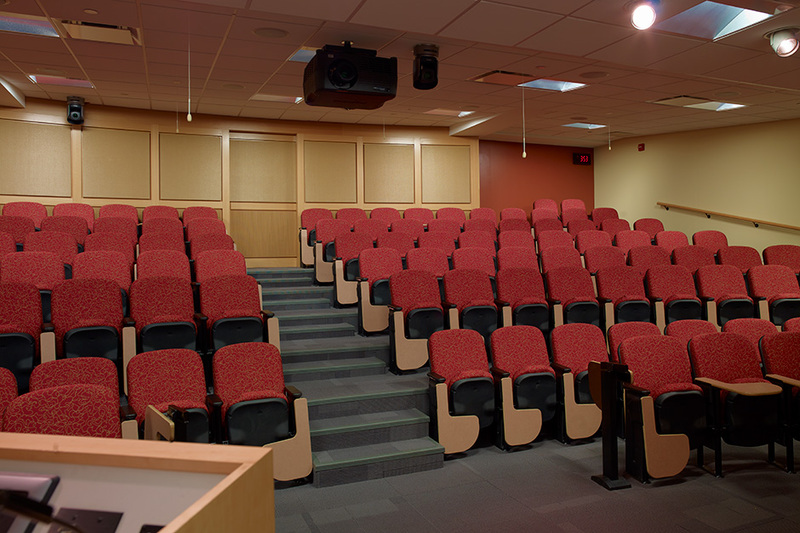 Ft. Lecture Hall within the main campus building. 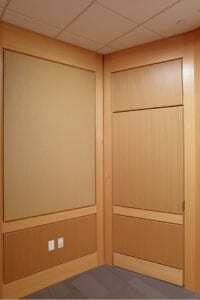 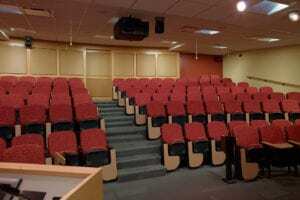 The Auditorium-Style room is designed to hold 140 people on a pitched floor, with provisions for ADA access and Audio-Visual system requirements for a recessed Projection Screen, Projector, Podium, Speakers and White Boards.